INCLUDED: Space planning and layout design with our designer, a dedicated project manager, and all labor & materials. access to our customer portal where you can monitor progress and design selections via your phone and computer. 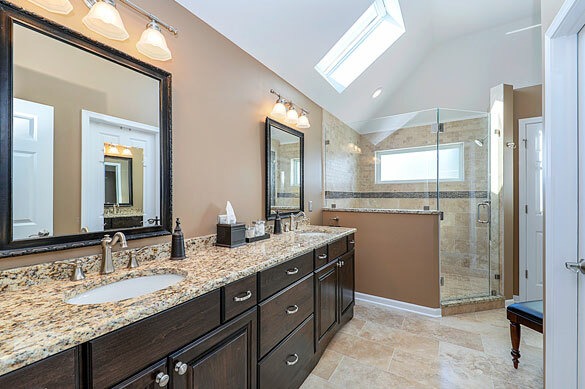 NOT INCLUDED: Permit fees, smoke detector upgrades (code requirement for most areas), painting or staining, decorative light fixtures, mirrors, and bath accessories. 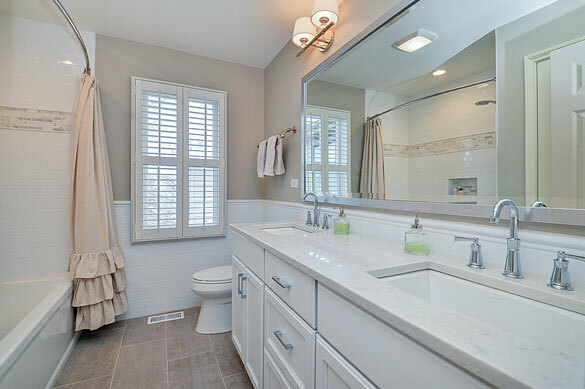 We currently do not have pricing available for powder rooms and half baths.